Benefits include insurance at Re 1, exchange bonus and free accessories till 30 November. 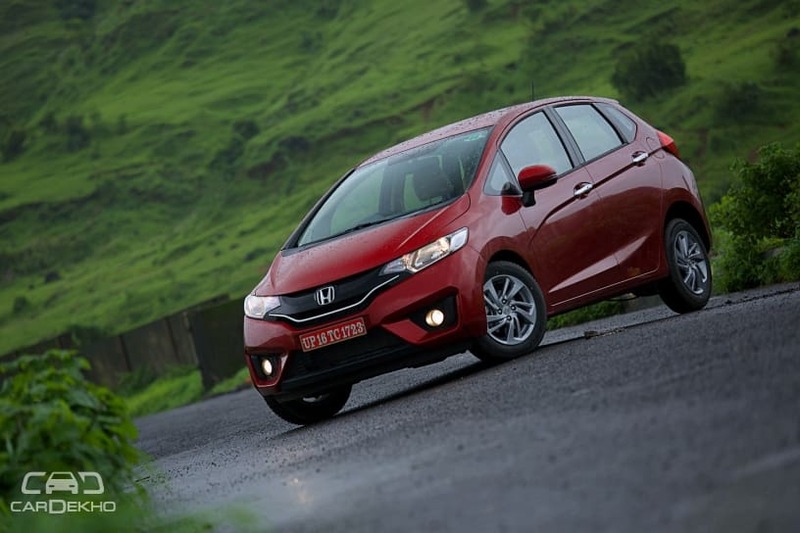 Honda City and the BR-V come with the highest discount of up to Rs 62,000 and Rs 1 lakh, respectively. 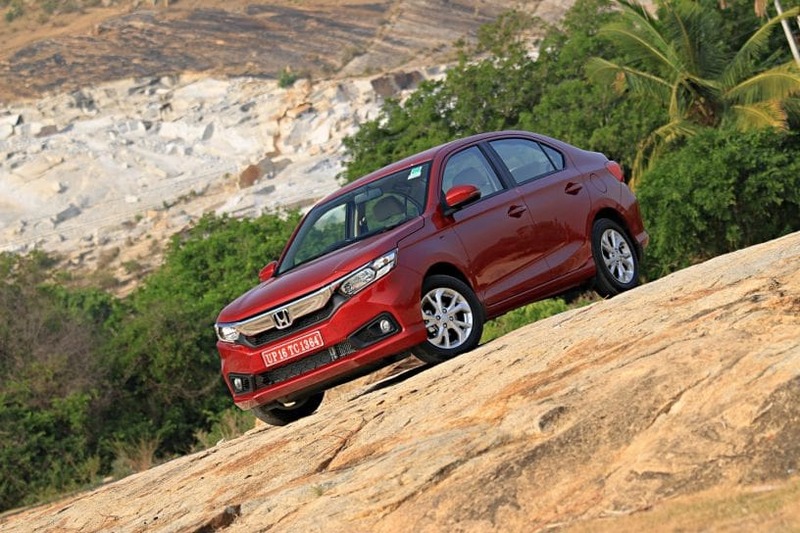 Honda India is offering discounts and benefits across its entire product portfolio (apart from the newly-launched CR-V) for the month of November across India. Interestingly, the discounts are almost similar to the ones that were offered in October. If you are wondering, these deals are applicable even on the special edition variants of the each model. Here’s how much you save on a particular car. 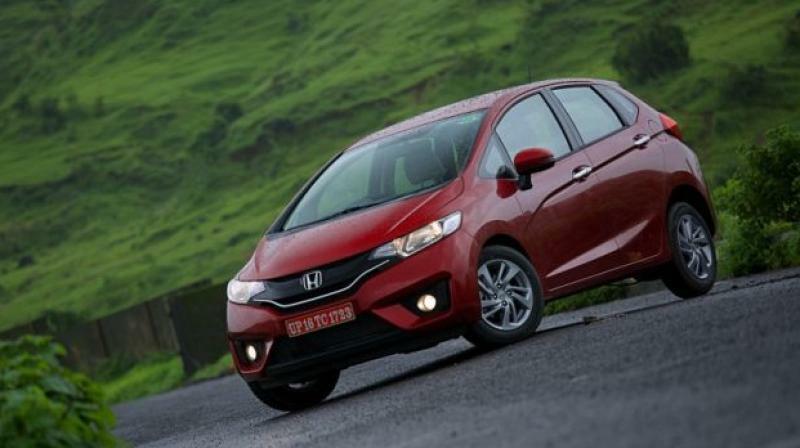 Apart from the Amaze and the WR-V, all cars above get insurance at Re 1, albeit through Honda Assure. New customers can get Rs 33,500 worth discounts on insuring their BR-V. Those exchanging their old car for the new SUV will have to choose between free insurance of Rs 33,500 or Rs 16,500 worth of accessories. Also Read: 2018 CR-V Petrol vs Diesel: Which One Should You Buy?